The Weinmeister, an alluring ‘Golden Cage’ in the heart of Berlin – one of the best hotels in berlin. The Weinmeister Hotel in Berlin-Mitte, the coolest design hotel in Berlin with 84 rooms, located in the Mitte district, one of Berlin’s most dynamic areas, is aimed at business travellers from the film, music, fashion and other creative fields, as well as leisure travellers. Our philosophy is to concentrate on relaxation, comfort, 24/7 service and stylish rooms. This, combined with design furniture and huge beds, make The Weinmeister a unique design hotel in Berlin-Mitte. 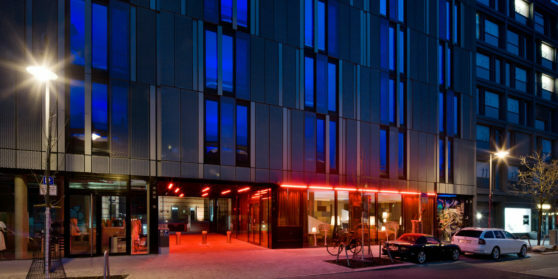 So, if you’re looking for the best design hotel Berlin-Mitte offers, look no further! 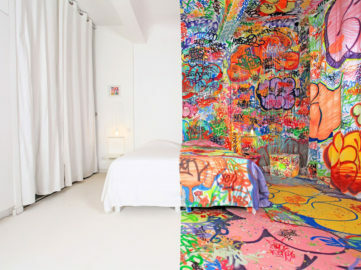 There are some exceptional urban art hotels everywhere in the world. 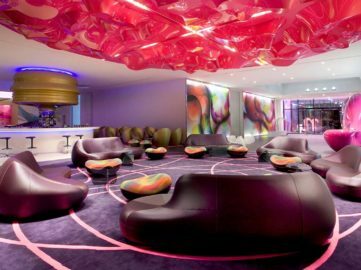 We have compiled a list of ten urban art hotels in Berlin, Marseille, London, Ibiza, San Francisco, New York, Minneapolis, North Adelaide and Melbourne.